Have you ever felt like you’re going to throw up when you’re riding in the car? There are times when your dog’s tummy feels the same way! Dog car sickness is actually pretty common, and if your dog’s ever been anxious or thrown up in the backseat, you’ve probably already realized that. So, what actually causes this reaction? And is there any way to stop it? Why Do Dogs Get Car Sick? Car sickness happens because of how the motion of a vehicle interacts with the nervous system. Dogs sense motion through their inner ears. They see it with their eyes. Dogs also feel it with their bodies. Intentional movements create specific inputs which create coordinated responses. When movement occurs without intention, then feelings of nausea, dizziness and vomiting arise. The bad news is, some dogs will start drooling more when they feel queasy. You might notice restlessness or fast breathing too. You may even end up cleaning up some vomit. The good news is, there are several natural remedies that are perfect for dog car sickness. You may even have some lying around your home right now. [RELATED] What’s the best way to keep your dog safe in the car? If your dog’s normally nervous before a car ride, or starts to show signs of discomfort, try one of these remedies out for the drive. Nux vomica is one of the most common homeopathic remedies. It’s often used for constipation, indigestion, irritability or general digestive upset. But, it’s also one of the best treatment options for dog car sickness. Give your dog this remedy if he looks like he could be sick. It treats vomiting and sour stomach issues effectively. Sepia works exceptionally well with senior dogs. It can also work to lift your dog’s spirits if he feels anxious about going for a drive. 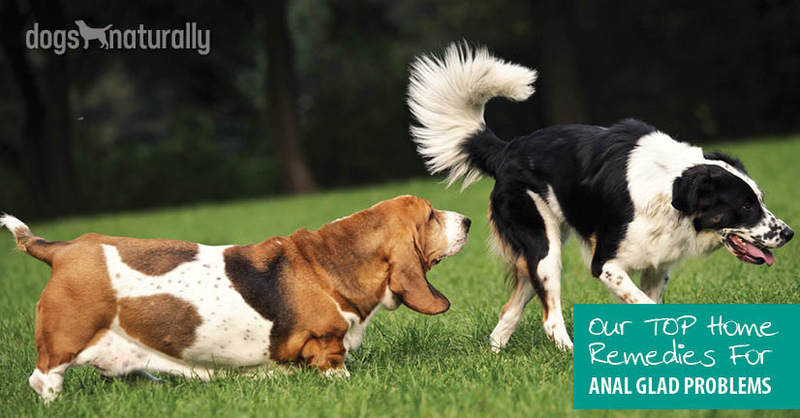 The impact of this homeopathic remedy is often immediate for your dog. You’ll see a return to the usual joy in a few minutes. You can offer this treatment before getting into your car. It’s useful if an acute issue with anxiety or nausea occurs too. Many of us, when we sense our dog (or person) is starting to get sick in the car, immediately open a window. Believe it or not, for some dogs, opening the window can make it worse! 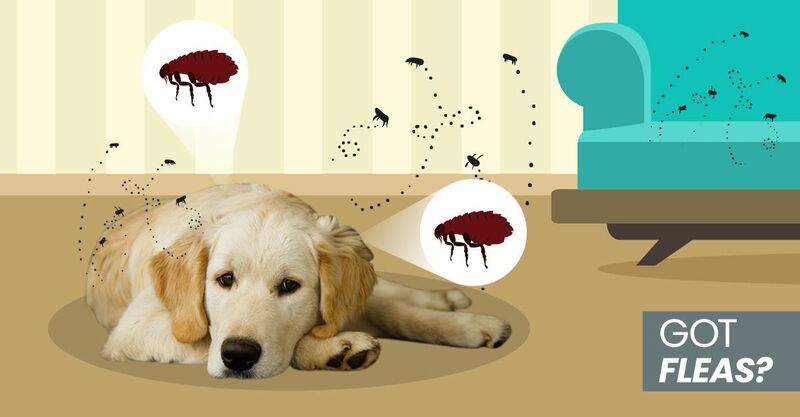 Cocculus indicus is a great choice when fresh air, or the smell of food, aggravate your dog’s car sickness. If you feel like he is closely watching all that is passing by outside the window while you drive, and that might be creating his car sickness, try cocculus indicus. This natural remedy works quickly. Dogs that suffer from anxiety and motion sickness benefit the most from tabacum. It works well when your dog associates negative feelings with a car ride. Like a visit to the vet, perhaps? [RELATED] There are also a few herbs that’ll help with motion sickness in dogs. Find them here. For all of the above remedies, go with a 6X or 30C potency. These can be given 30 minutes to 1 hour before travel and repeated if necessary while en route. 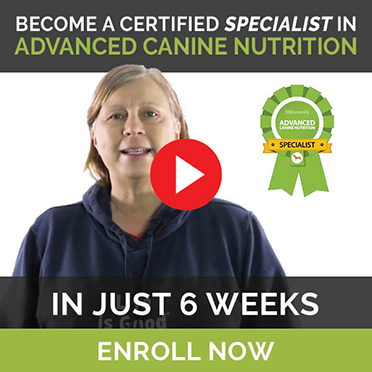 You may also want to look for a product that combines various remedies that’s made specifically for dog car sickness, either as a spray or a patch. Choose the remedy you feel will work best and try this first. Then select another the following day if the first option doesn’t work. To give your dog a dose, put 3-5 pellets in your dog’s mouth, in the cheek area. You want them to melt on the gums. Crush the pellets if your dog won’t take them and mix them in of bottle of water before you go driving for best results. You can use a dropper to administer it directly. Unlike drugs, homeopathic remedies don’t work by body weight. It’s not important if you give one drop of the remedy or five or one pellet or three because homeopathy is an energy medicine. As long as some of the remedy makes it into your dog’s mouth, you’re good. Going for a ride should be fun. With these natural treatment options for dog car sickness, you’ll help everyone have a great time on the road!